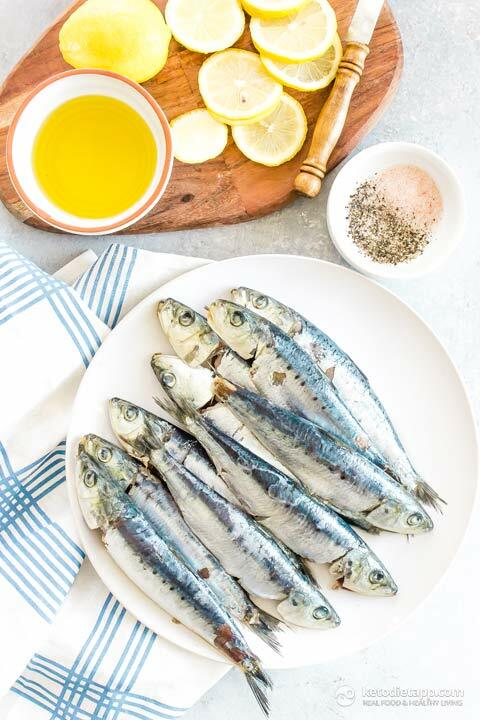 You probably know by now that sardines are super good for you with their high amount of omega 3 fatty acids and high amounts of protein but have you ever had fresh sardines? No? I thought so. We’re so used to eating sardines out of a can that most of us have had no idea what they’re like fresh. Answer, delicious. 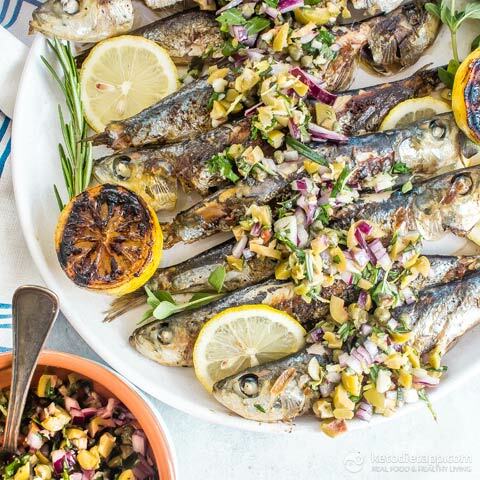 I’ve paired these grilled sardines with an olive caper salsa and charred lemons for one low-carb meal you’ll want to make all-the-time. If you can, buy the fish already scaled and cleaned. 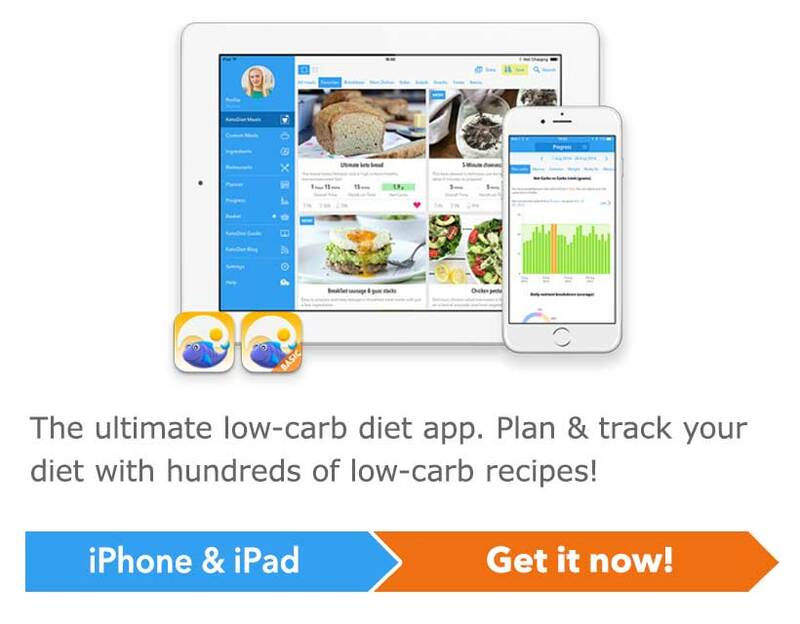 If you can’t you’ll need to rinse of the scales and gut the fish. Not a pretty job but it goes fast and it’s super easy. This video shows the best way to clean sardines. You don’t have to leave the heads on if that makes you or your dinner party companions squeamish. Simply remove them when cleaning or have your fishmonger do it for you. 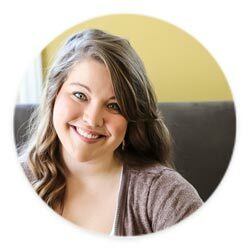 Preheat your grill or grill pan to medium-high heat. Clean the sardines (this video shows the best way to clean sardines). 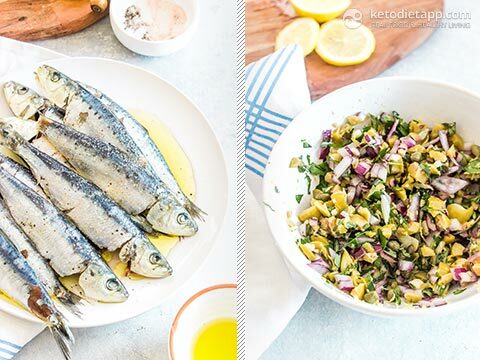 Brush the sardines with olive oil and season with salt and pepper. Toss together the salsa ingredients in a small bowl. 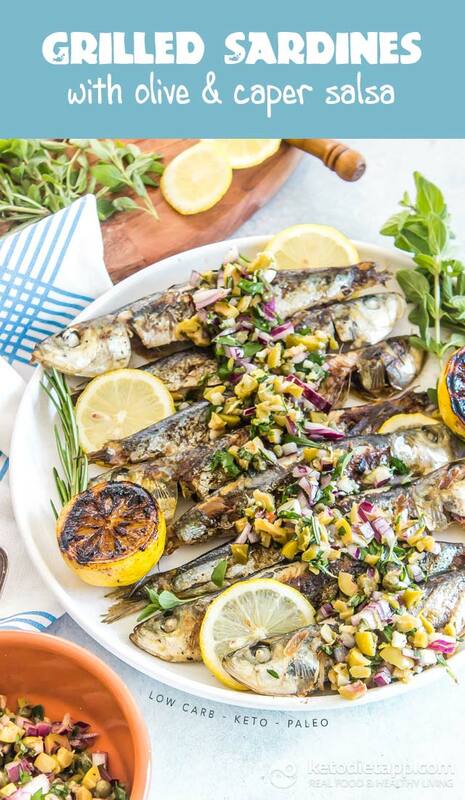 Place the sardines on the grill along with the lemon cut side down. 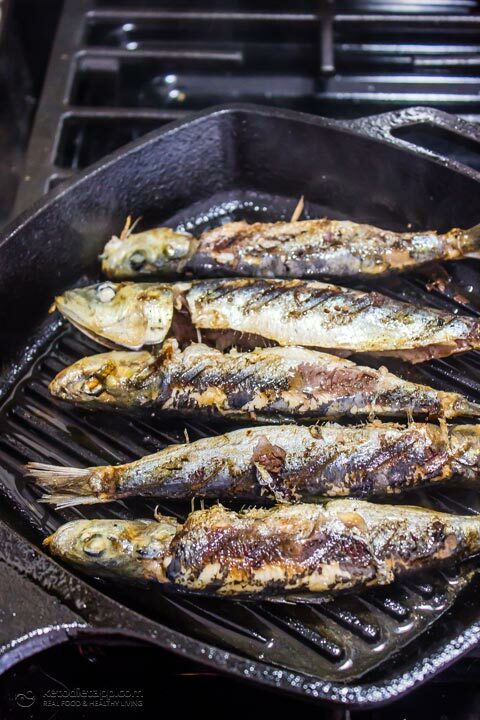 Grill sardines for about 3 minutes per side until charred. Transfer to a platter along with the charred lemon. Spread the salsa over the top of the sardines and serve.